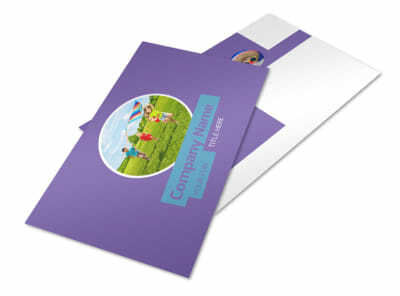 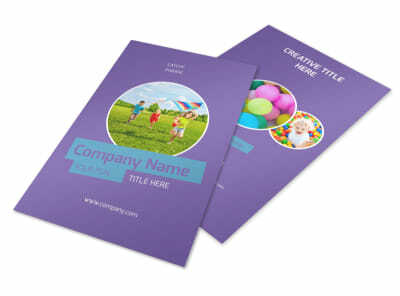 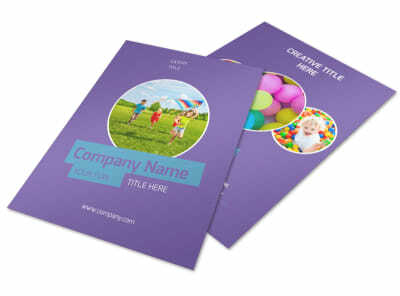 Customize our Party Activities Brochure Template and more! 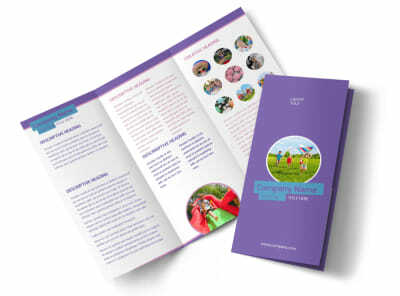 Outline activities for an upcoming party or other event with party activities brochures you customize using our templates. 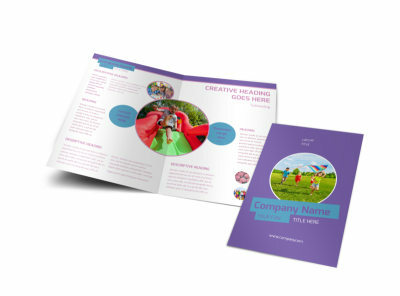 Add your own photos using our editor, and then customize text and other elements to show off the fun to be had. 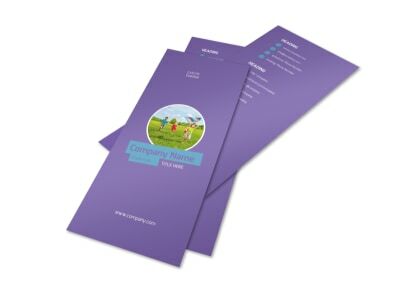 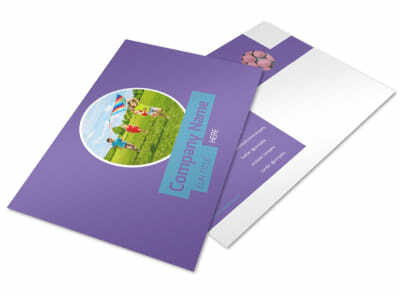 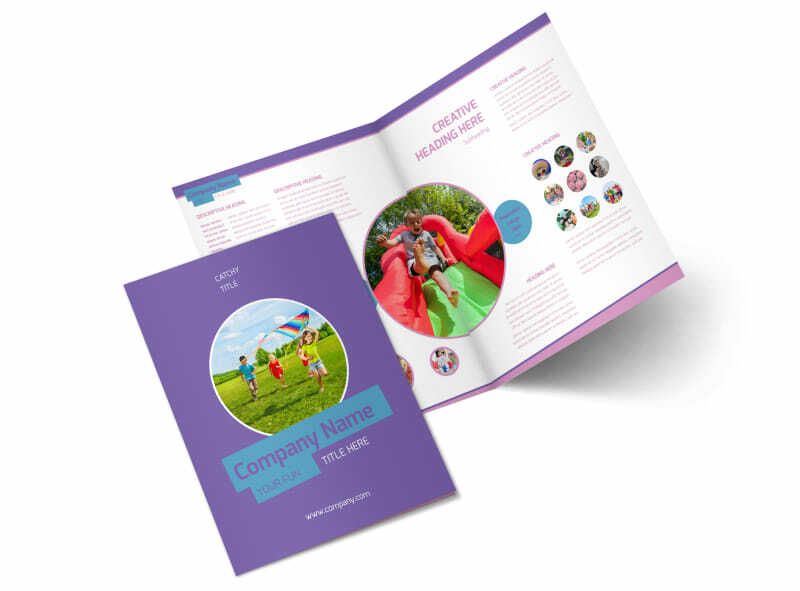 We can print your brochures for a professional finish, or you can opt for in-house printing from your location for instant access to your materials.